Welcome to the Historic Formula Super Vee Registry! Check back often for updates about the 50th Reunion Plans in 2020! Formula Super Vee was big brother of the widely successful Formula Vee that was introduced as a racing class in 1959. 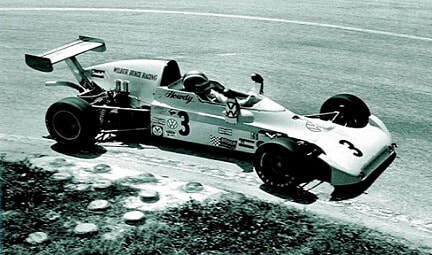 Formula Super Vee, or "FSV", entered racing history in 1970 and ended in 1990 in the United States . It's 20 year run places it squarely as one of the very longest running racing series in history and produced a very long list of talented race drivers who proved themselves in Formula Super Vee at the start of their careers. 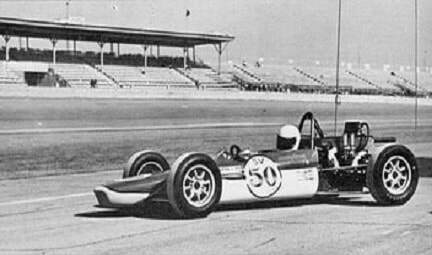 It was designated to be a step up from the Formula Vee "gentleman racer" series and targeted to the race driver with more professional racing aspirations. It was not for the feint of heart. The cars where effectively razor blades on wheels. The original specification was for the air-cooled engine from the Volkswagen Type 3 and later Type 4, but the Formula flourished following the introduction of the water-cooled VW Scirocco engine in 1978. In the United States it was the step between Sprint Cars and Indy Car racing. It was also on the ladder to Can-Am and saw Can-Am's decline in 1984/85. FSV survived the Formula Atlantic series bid to supplant it in the early 1980s with the Atlantic's disastrous Mondial season in 1983. In Europe it fit into the development ladder around F3 and later Formula Renault. This registry is dedicated to ALL Formula Super Vee's, drivers, their cars, and crew and to anyone with a passion for these great cars and it's lineage! WE ARE IN THE PROCESS OF REBUILDING THE REGISTRY WITH LOTS MORE INFORMATION. 1974 Champion Keke Rosberg (FIN) became Formula 1 World Champion in 1982. 1973 FSV Champion Bertil Roos moved up the ladder to F1. 1976 FSV Champion Tom Bagley moved up the ladder to CART. 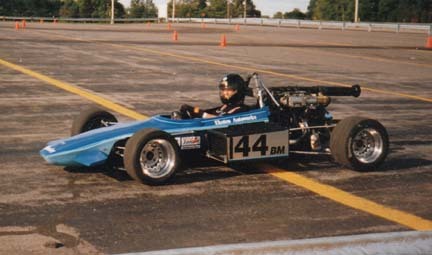 1977 FSV Champion Bob Lazier - CART Rookies of the Year. 1978 FSV Champion Bill Alsup - CART Rookies of the Year. 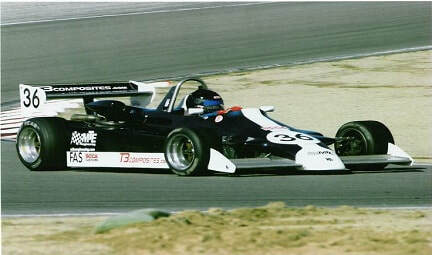 1979 FSV Champion Geoff Brabham found success in CART. 1984 FSV Champion Arie Luyendyk "The Flying Dutchman" winner of the 1990 and 1997 Indianapolis 500 races. In 2014, he was inducted into the Motorsports Hall of Fame of America.